I think it’s pretty safe to say that the last thing any of us wants to do in this world is to incur the wrath of Meryl Streep. She’s too wondrous, too powerful and, frankly, she’s too good for any of the negative guff that sweeps through Hollywood these days. As such, it’s not too surprising Streep has immediately put some negativity, courtesy of Harvey Weinstein, on blast and completely distanced herself from it in the public eye, but it is disheartening that she had to do it at all. On Wednesday, news emerged via The Blast that Weinstein was attempting to align himself with some of his A-list acquaintances (although that may be too generous a characterization at this point) in a recent statement filed in defense of his behavior in relation to the class-action lawsuit he and his company, The Weinstein Company, are currently facing. Among the A-listers named in order to help portray Weinstein as a stand-up guy with no reasonable concerns about his behavior were Gwyneth Paltrow, Jennifer Lawrence and the almighty Streep. Of Streep specifically, Weinstein’s statement claimed, “Weinstein had always been respectful to her in their working relationship.” Not a good move on Weinstein’s part if you ask me. It’s not too surprising Streep is now vigilantly on the defensive when it comes to finding herself aligned with any person accused of wrongdoing or any action that might be considered problematic. 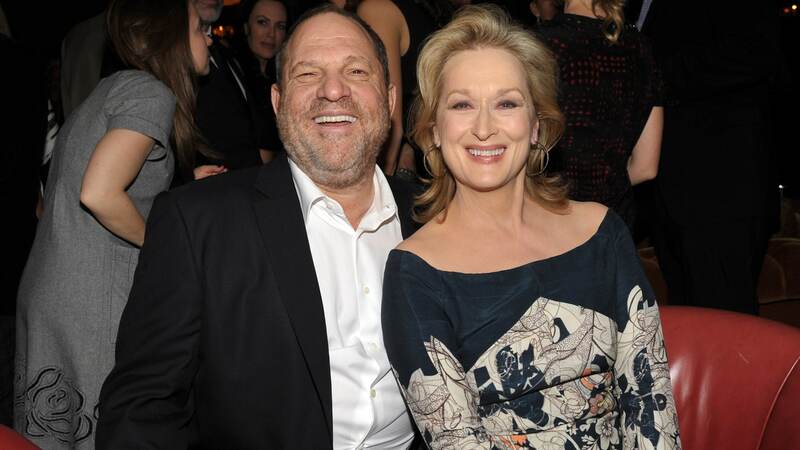 In the early days of this scandal, Streep became a figure that some, including Rose McGowan, named as being complicit for not immediately condemning Weinstein. It looks like Streep will not be making the same mistake she did back then, which was to wait a day or two to respond. So, let this be a lesson to all of us: Don’t drag Meryl Streep into your mounting legal problems, especially when she knows good and well she has no reason to be a part of it.